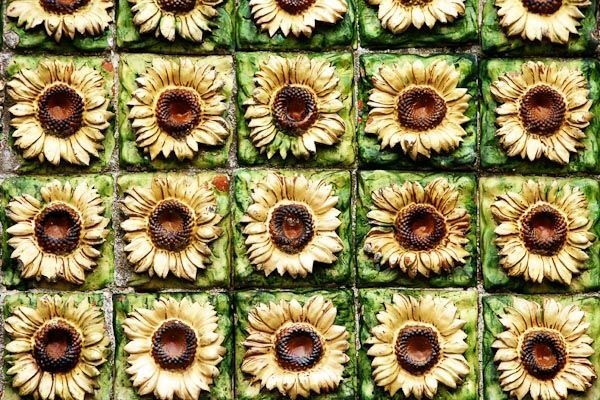 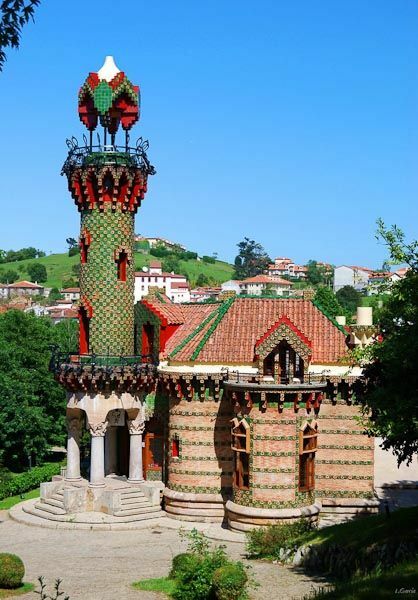 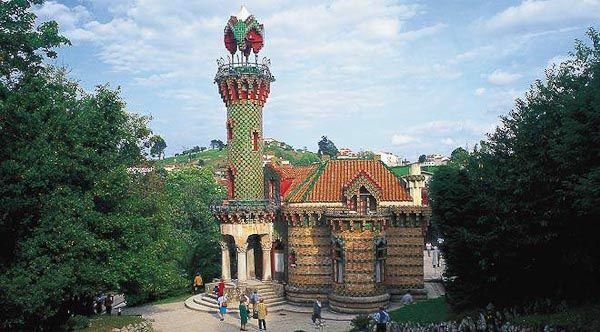 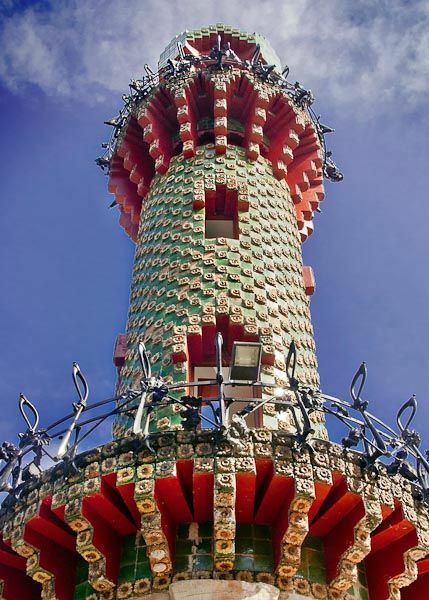 El Capricho - literally meaning "the whim" - is a work of architect Antoni Gaudí. 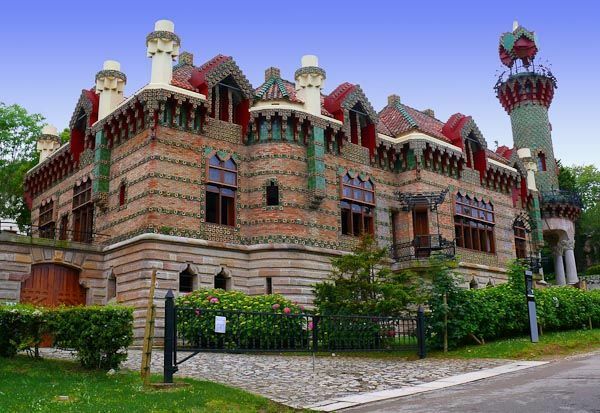 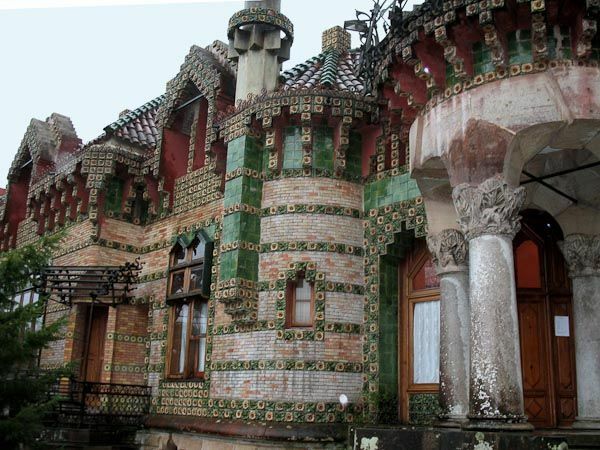 It was built from 1883 to 1889 for waelthy businessman Máximo Diaz de Quijano. 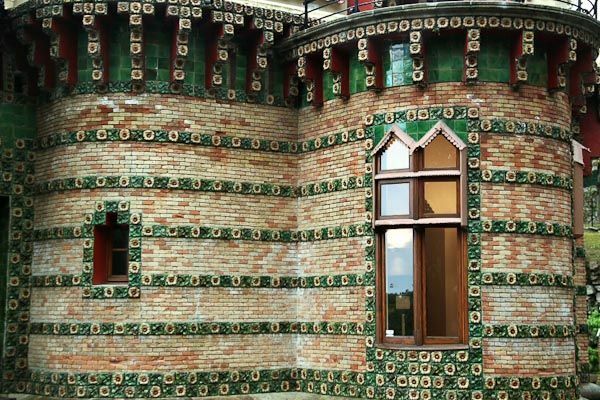 Errected around the same time as Gaudí's Casa Vicens and the Pavellons Güell in Barcelona, all three buildings show influences of the Mudéjar style as well as early Modernisme.